How do I become a member of the Sarasota-Manatee Chapter? Becoming a member of the Alumni Chapter is easy. You may visit our website at www.saramanarattlers.com and submit your membership profile and payment online. You may also mail your membership dues to P.O. Box 1391, Sarasota, FL, 34230 or pay them in person at one of our monthly meetings or signature events. Who can become a member of the Sarasota-Manatee Chapter? All alumni of Florida A&M University are eligible to become a member of The Sarasota-Manatee Alumni Chapter. Additionally, persons attending FAMU for at least one semester and parents or family members of Rattlers/Rattler alumni are able to become associate members. 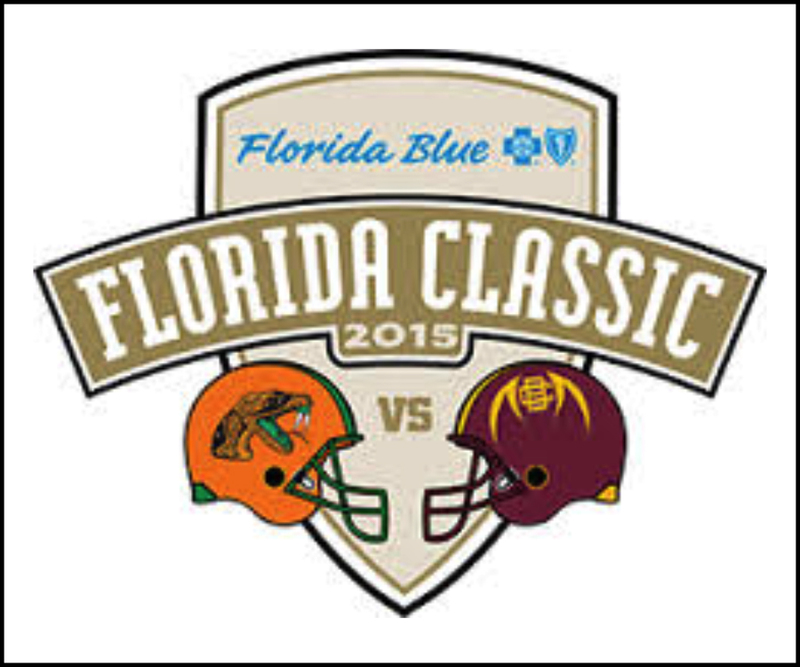 Why should I choose The Sarasota-Manatee Alumni Chapter vs. another Chapter operating in my area? What’s most important is to become a member! Each chapter of the FAMU NAA has specific goals to continue to support the University through various mechanisms and to be a source for Rattler alumni to continue their support of one another. However, The Sarasota-Manatee Alumni Chapter may offer some programs, committees, and events that are specific to our chapter. As a member ofThe Sarasota-Manatee Alumni Chapter , you also become a part of one of the fastest growing chapters in the nation and can leverage this to network with other alumni. 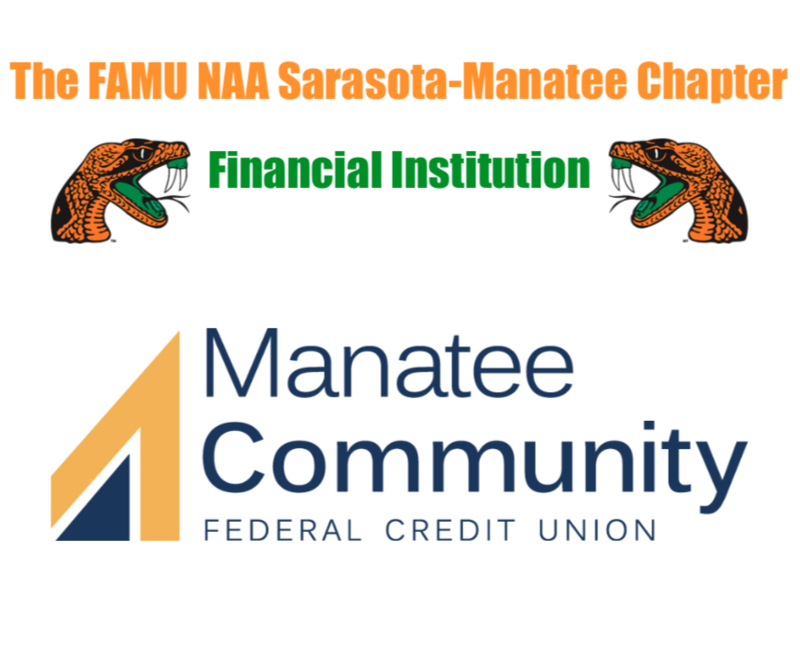 Some of the benefits of memberships include discounts to signature The Sarasota-Manatee Alumni Chapter events, discounts on products offered by the Chapter (T-shirts, FAMUopoly games, etc. ), discounts provided local business partners in the Membership network, ability to advertise your business at no cost online, camaraderie with other Rattler alumni, an organized avenue to support the University, membership dues are tax deductible, and much, much more! Membership dues are total of $75. Yes. Please retain receipts for your records. What is required of me if I become a member? While we’d love for every member to become active and participate in as many events as possible, we understand the demands that each individual has. Therefore, at the most granular level, membership only requires payment of dues. However, we encourage each member to participate in our meetings, support the Chapter by attending events and spreading the word, and more importantly, get involved with a committee to help make a difference. How can I become more involved as a member? There are several different opportunities to participate in activities that the Chapter has. Committees include Fundraising, Scholarship, Membership, Government Relations and Social. Each of these committees is always seeking additional support from our membership body and we can use you! Please contact the respective chairs if you are interested in joining a committee. What is the annual term for financial chapter membership? Membership dues are effective for one calendar year. I just graduated. How much are my dues? Dues are waived during the first year. How are membership dues utilized by the Chapter? Membership dues are used in many different ways. These include fundraising activities to generate scholarship dollars, support for the Marching 100 and Athletic Department, Membership events for the Chapter, and much, much, more. When and where are the general body meetings usually held? Our monthly General Meetings are held the 1st Thursday of each month (excluding June and July). The meetings alternate between the North Sarasota Library and State College of Florida Heritage House.